Taylor Street Apartments are located in inner SE Portland. It is a small community that offers a courtyard setting. In the heart of the Buckman neighborhood, you are close to transportation, the Buckman farmers market, Safeway, Col. Summers Park, and many shops and cafes. 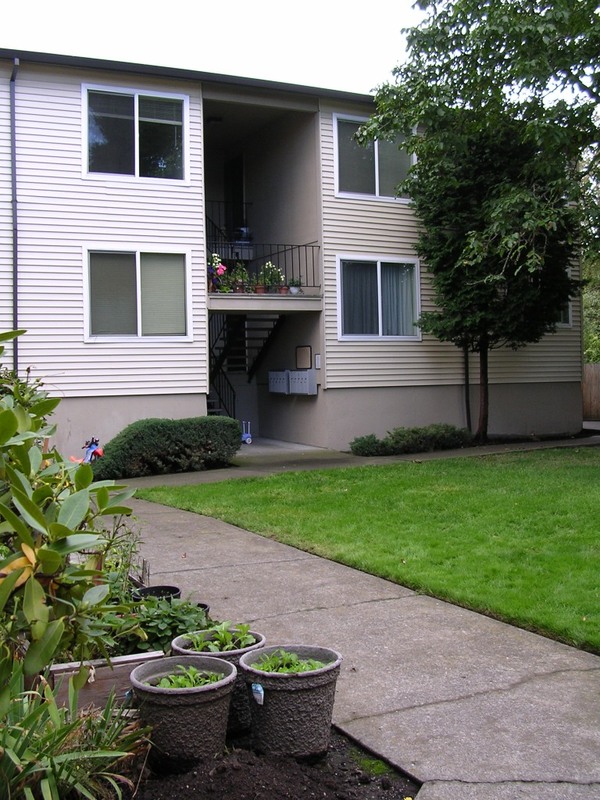 Close to Downtown Portland without the hustle and bustle of downtown living, this housing is in a quiet, kid-friendly, convenient part of Portland. Breathe easy. Smoking is not allowed in any REACH property. Bike access to the east side via the Salmon St. Neighborhood Greenway and many quiet neighborhood streets, and to downtown across the Hawthorne bridge.